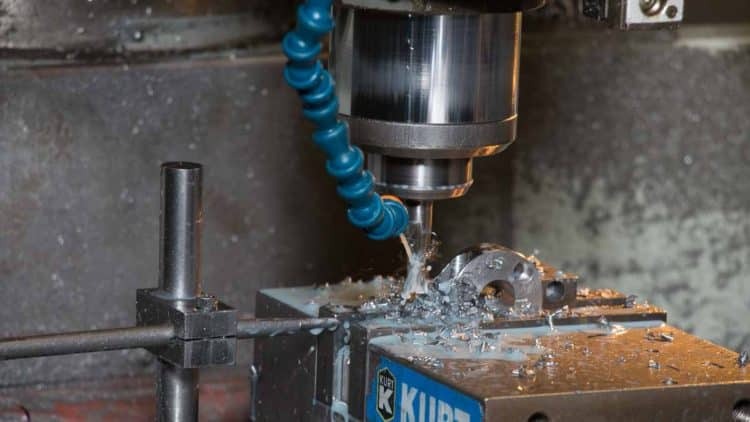 GREEN BAY, Wisconsin – Metal parts machining may not be the most glamorous step in the manufacturing process, but companies across the USA depend on the quality of these often-anonymous parts to deliver consistent results for their end users. Titletown Manufacturing LLC’s ability to combine competitive pricing with reliable results has made it a trusted partner for a wide range of industrial customers. Leveraging the precise capabilities of Mazak CNC (Computer numerical Control) technology, Titletown Manufacturing technicians are expert at machining small metal parts down to one-quarter inch in diameter and one-half inch in length, and within .0001 tolerance. 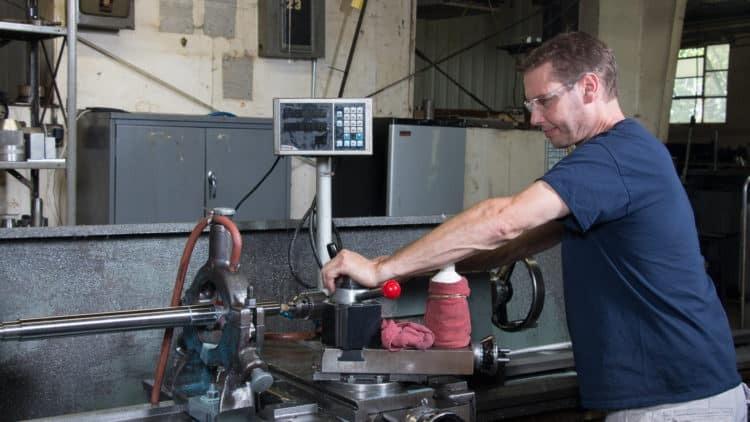 Titletown Manufacturing’s employee team is cross-trained on a variety of equipment for metal parts machining, creating the staffing flexibility to meet just-in-time delivery requirements regardless of the job order. The company has expertise in using a wide range materials including aluminum, brass, bronze, mild steel, plastic, hardened alloy and stainless steels up to RC 65. GREEN BAY, Wisconsin – Machining small metal parts is not a niche in which some metal shops care to specialize. That’s not the case with Titletown Manufacturing LLC, which capitalizes on its ability to work with a variety of materials for production runs ranging from small to large in its versatile Green Bay, Wisconsin, facility. Titletown Manufacturing uses Mazak’s CNC (Computer Numerical Control) technology for machining small metal parts within .0001 tolerance. The company has expertise in using a wide range of materials including aluminum, brass, bronze, mild steel, plastic, hardened alloy and stainless steel up to RC 65. Titletown Manufacturing offers competitive pricing, with cross-trained personnel that ensures the company meets just-in-time delivery requirements common with orders that call for the machining of small metal parts. Titletown Manufacturing LLC, a trusted Northeast Wisconsin machine shop with more than 60 years of experience in machining small metal parts, producing high-quality components and providing custom CNC machining, the enhanced capabilities of a vertical milling machine, metalworking, grinding, and custom metal fabrication solutions for a wide range of industrial customers throughout the region. The company employs approximately 30 people at its facility at 1252 Marine Street in Green Bay, Wisconsin.